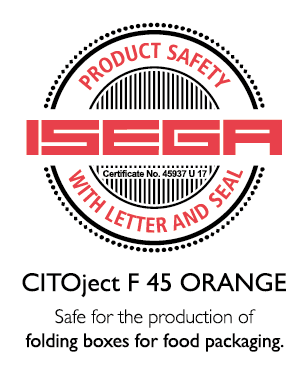 CITOject F is a high-quality ejection material that was actually developed for use on the cutting die and meets the corresponding requirements of cutting die manufacturers as well as solid and corrugated board processors. 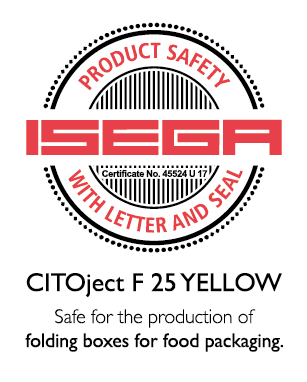 CITOject F replaces sponge rubber on the cutting die. 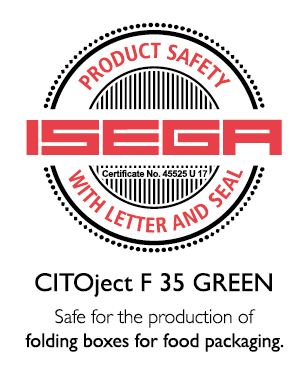 This means that the three color-coded hardnesses cover all fields and applications on your flatbed diecutter for which you previously required a large number of different ejection materials.